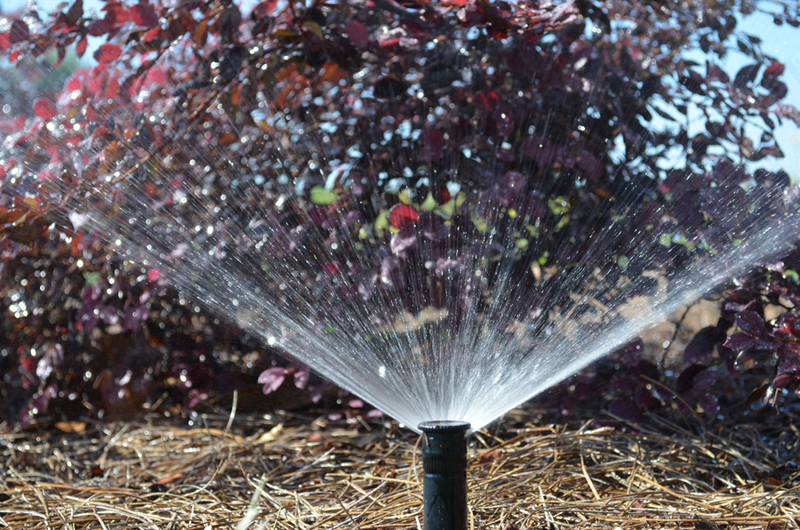 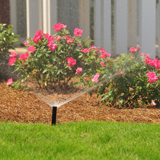 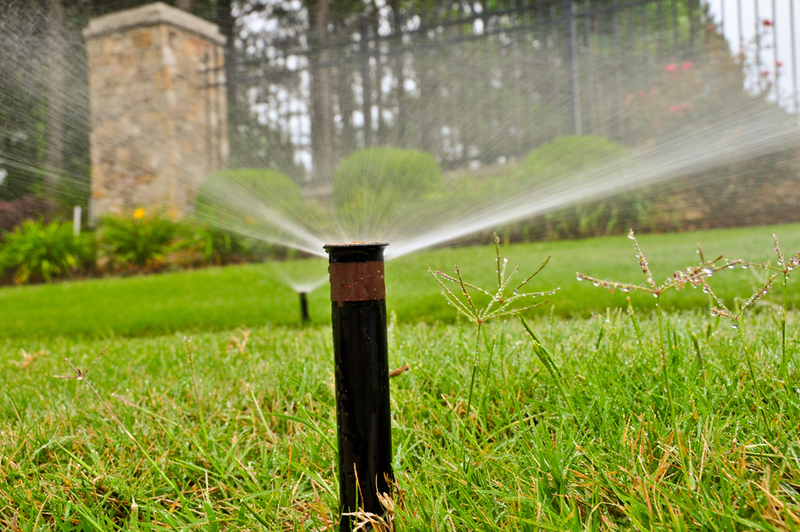 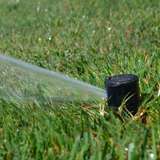 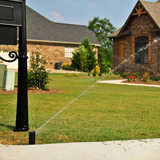 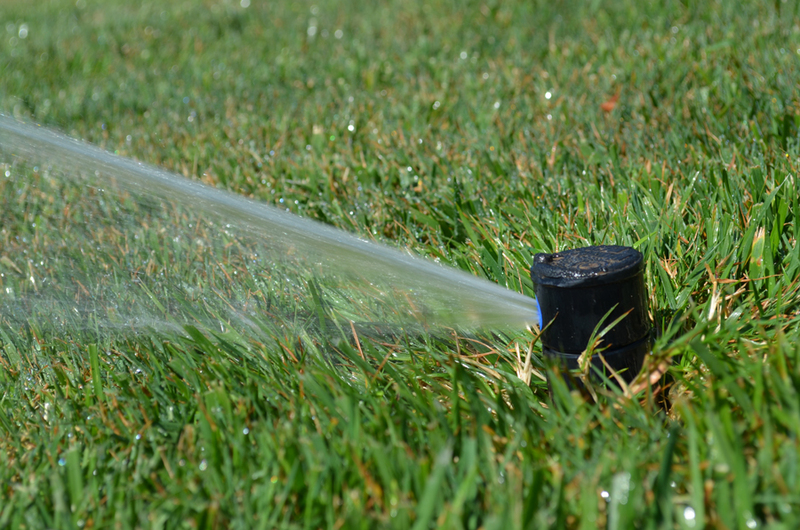 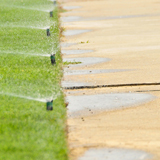 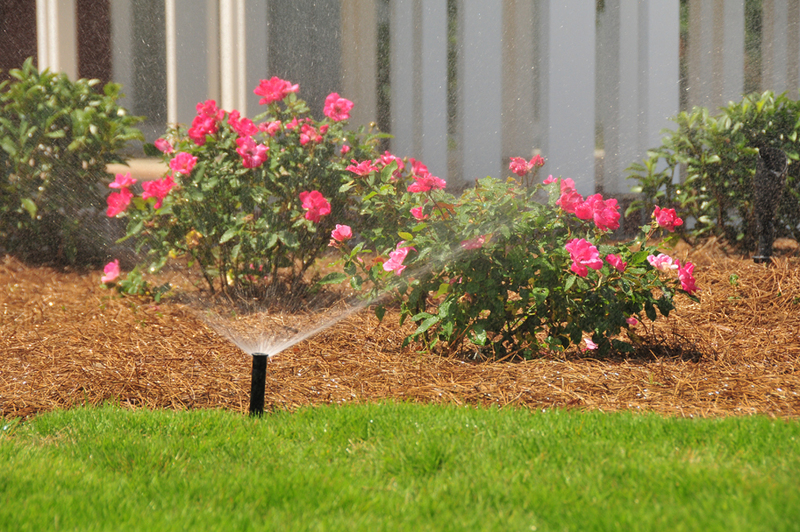 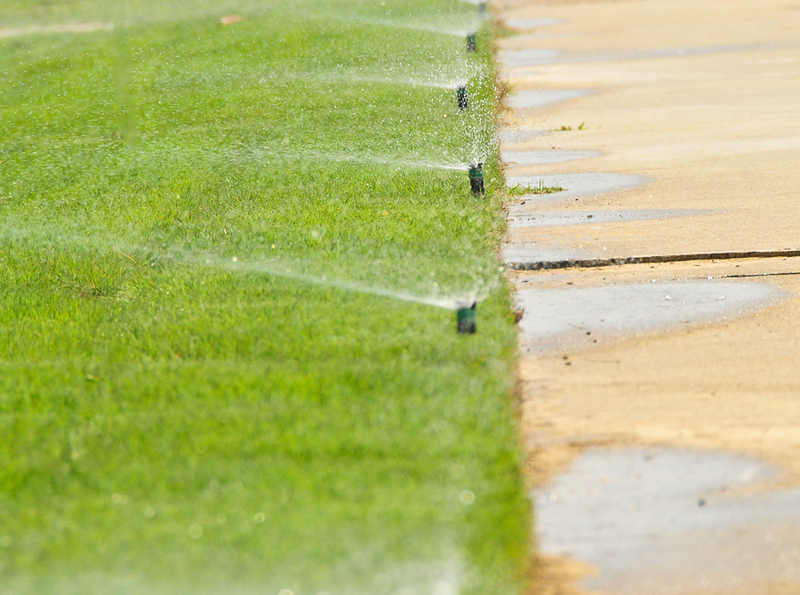 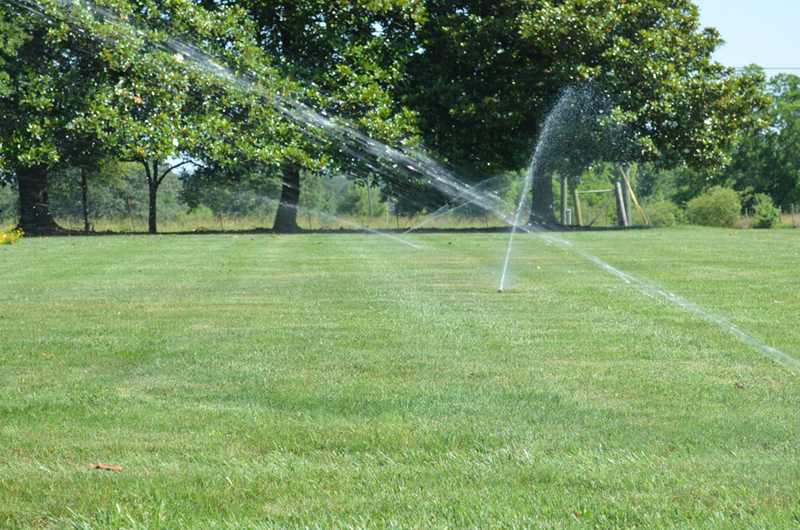 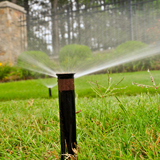 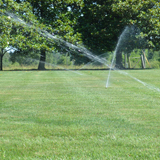 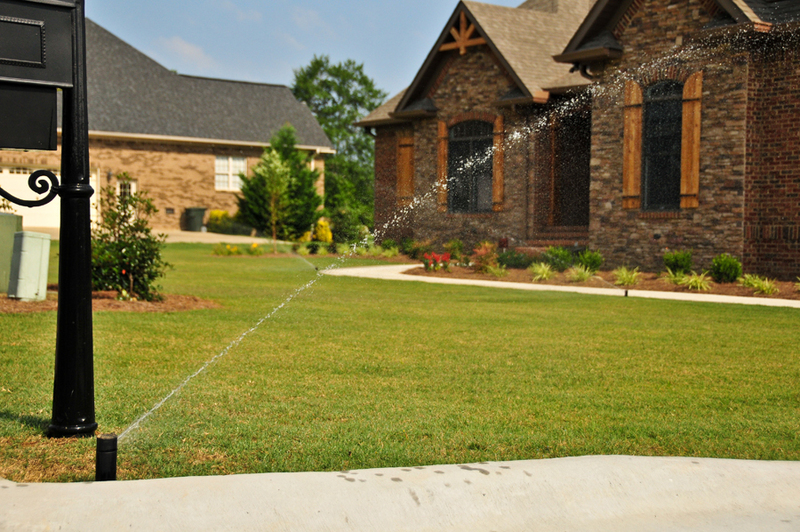 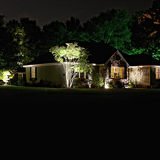 Our irrigation specialist have the experience to provide our clients with all your irrigation and night lighting needs. 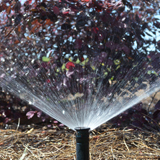 Whether you need a leak repaired or a total installation we have what it takes to get you going. 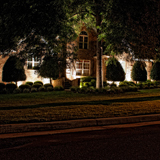 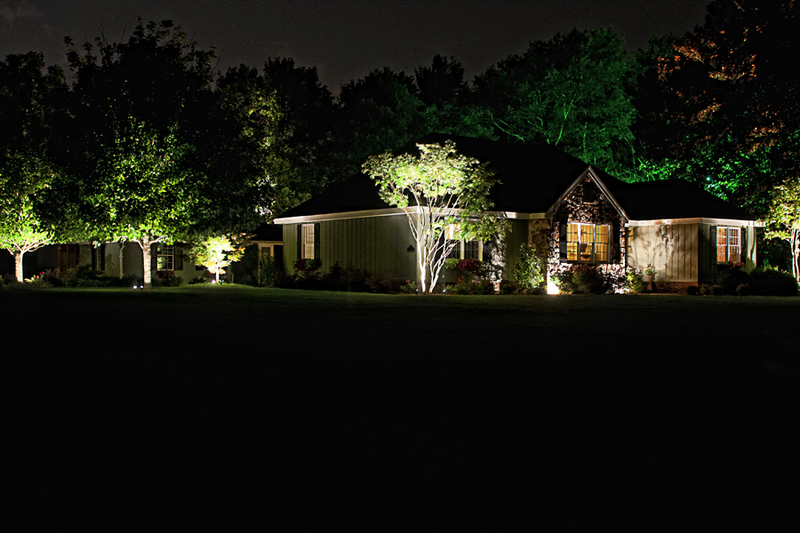 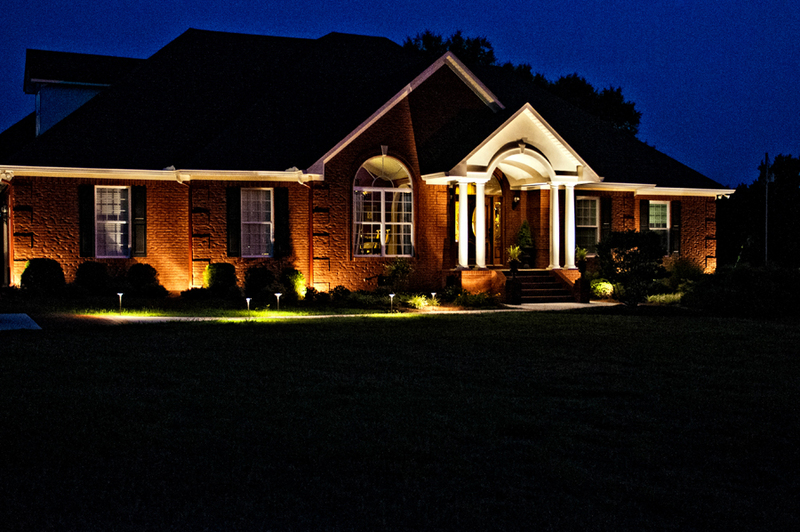 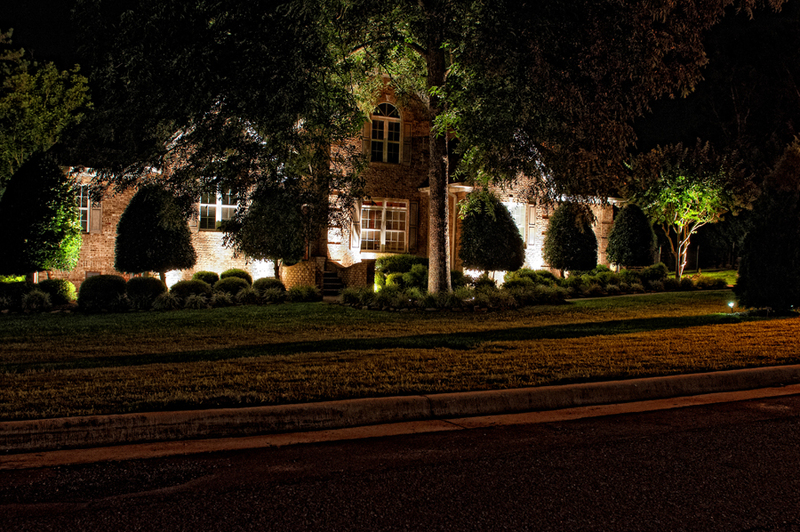 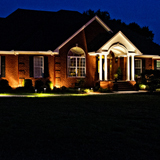 We also install low voltage night lighting to enhance your landscape after the sun goes down. 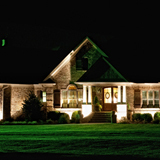 Contact us for a free consultation on your upcoming irrigation & night lighting projects.